Arsenal fan Piers Morgan expressed his anger towards Arsene Wenger after the Gunners’ woeful performance in the Champions League. 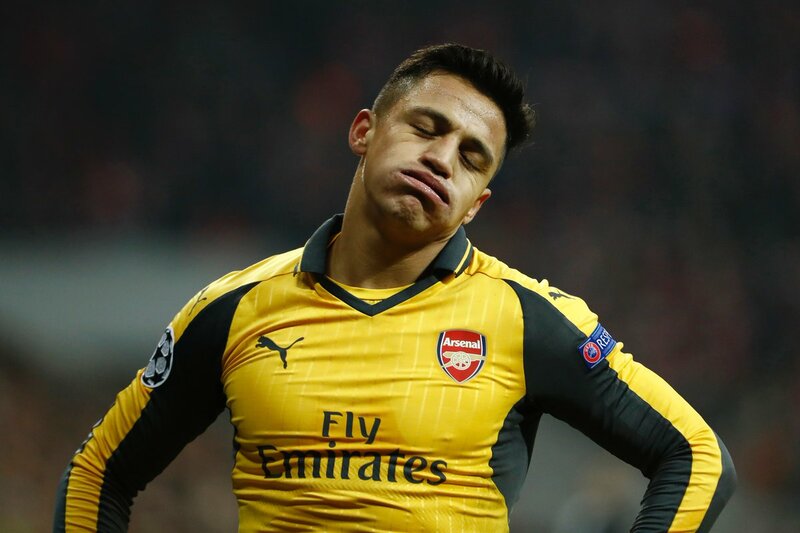 Arsenal suffered a humiliating 5-1 loss to Bayern Munich in the first leg of their Champions League last 16 clash on Wednesday night. With this result, the north Londoners are practically out of this season’s Champions League. And Celebrity Arsenal fan Morgan did not hold back on social media to vent his anger. 6, soon to be 7, years of Last 16 CL exits. 12, soon to be 13, years of PL failure. How much more of this, Arsenal fans? Arsenal fans & ex-players who continue to back him are now damaging this great club.